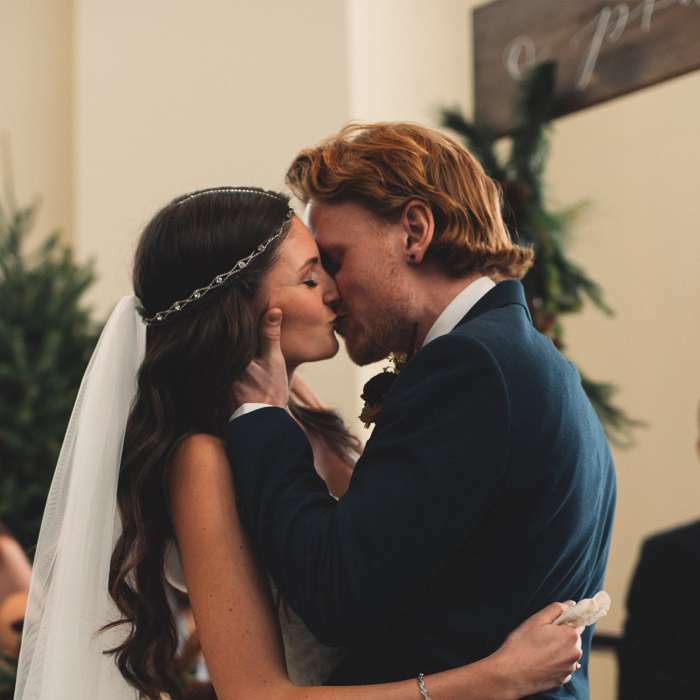 The perfect venue creates the backdrop for an unforgettable event. 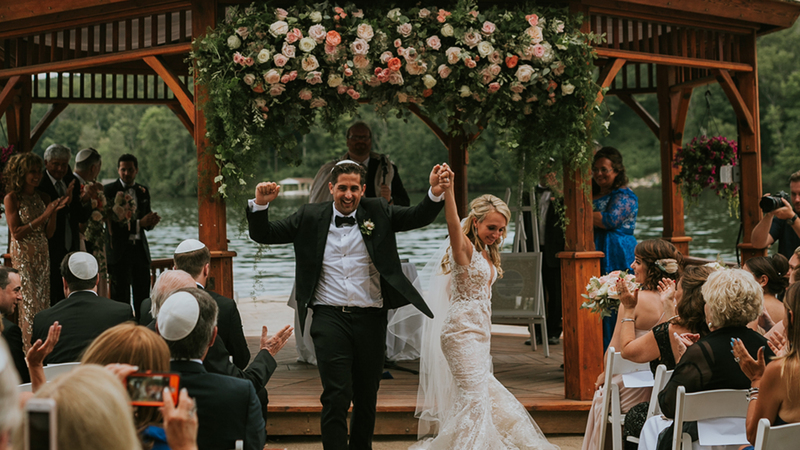 Whether you envision an intimate ceremony by the water or an elegant grand ballroom reception, Deerhurst Resort has a variety of indoor and outdoor venues that are perfect for destination weddings in Muskoka. 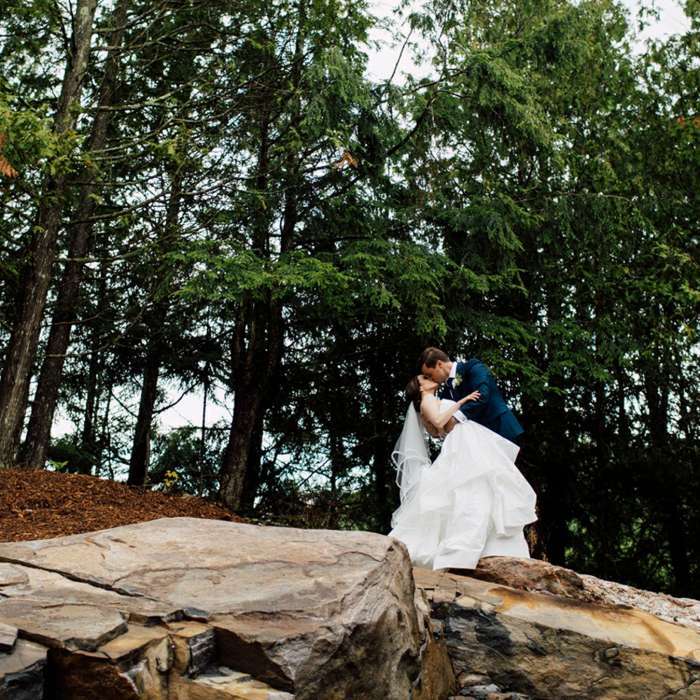 Plus, Deerhurst offers complete wedding packages to make your day easy (and stress-free). 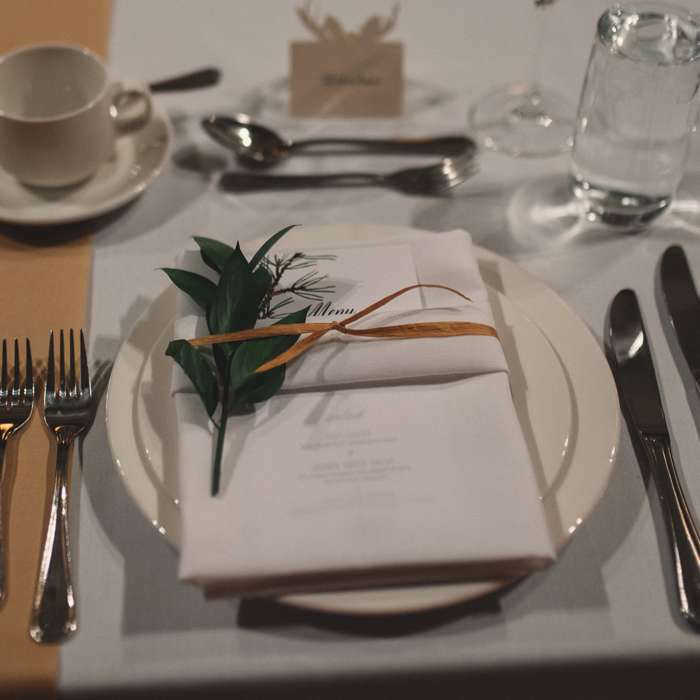 From welcoming accommodations to delicious menus, we have every detail covered. Imagine a day of relaxing treatments for your bridal party at the spa, while others enjoy a round of golf on one of our two renowned courses. 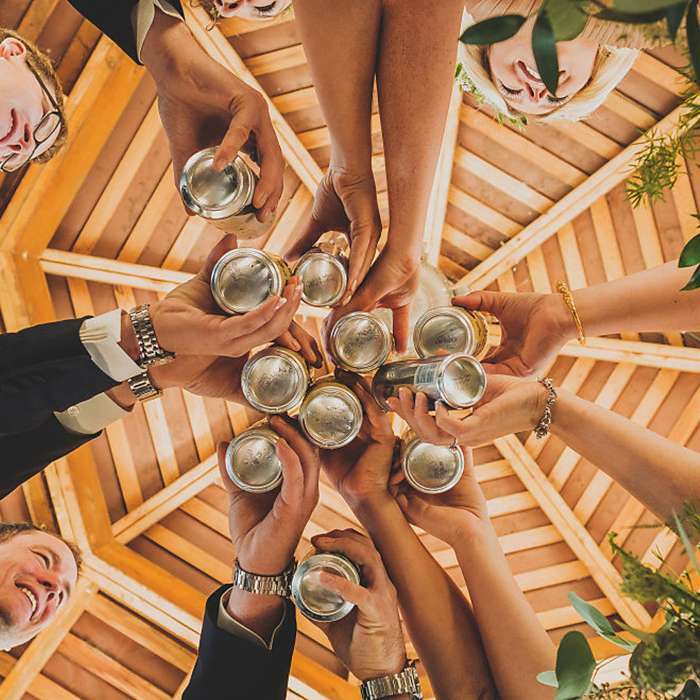 From live entertainment for your rehearsal dinner night to a family brunch in one of our onsite restaurants, the possibilities are almost endless. 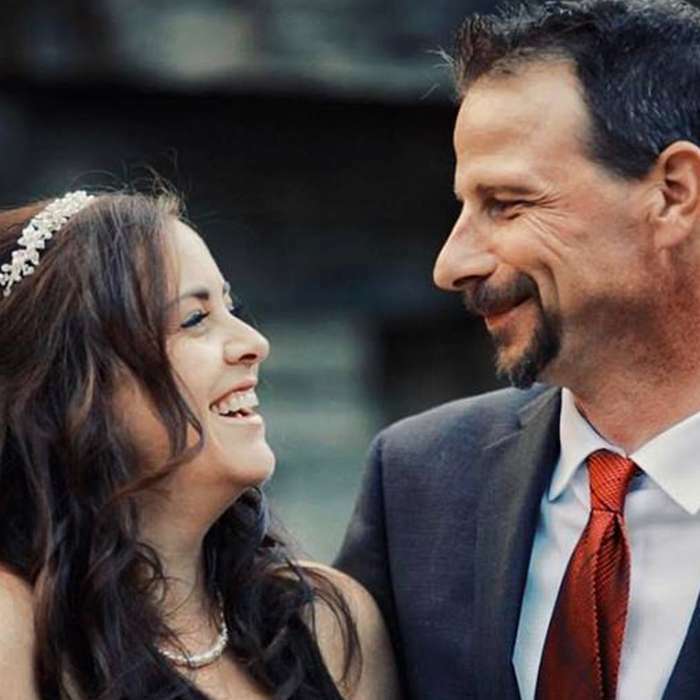 So whether it’s a spring, summer, fall or winter wedding, Deerhurst Resort offers you and your guests a classic Muskoka experience and memories to last a lifetime. 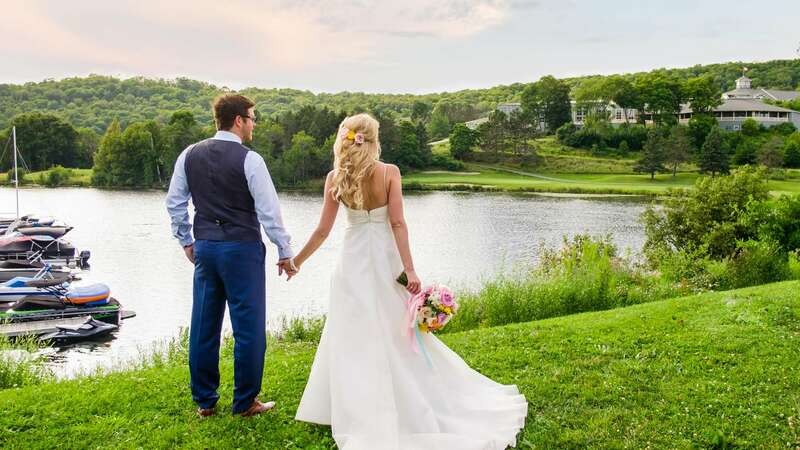 Book your wedding by June 30th and save on select dates in 2019 and 2020. We’ll help you plan your BEST. DAY. EVER.